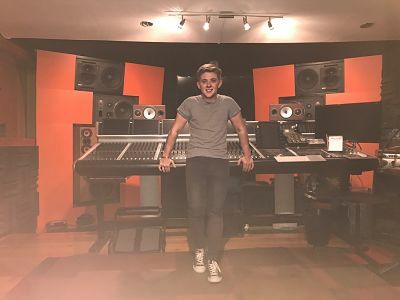 Give the X Factor to your event and book Nicholas McDonald – we are a booking agent for Nicholas McDonald, and can book Nicholas McDonald to sing for your guests. 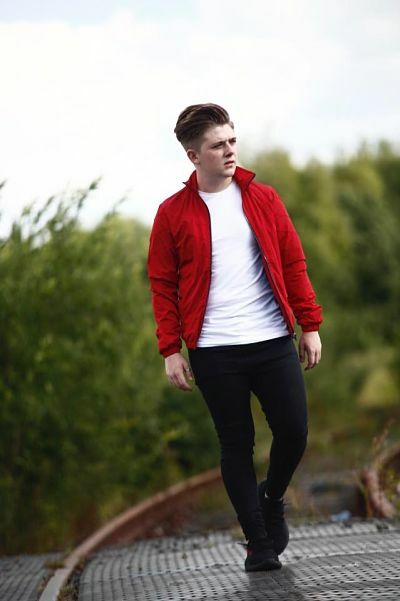 Nicholas McDonald surprised the nation from the very beginning of X Factor 2013, with his powerful voice. He showed many different musical sides and proved that he is a versatile performer. It was this that helped Nicholas get to the X Factor 2013 final, ending up in second place after Sam Bailey. 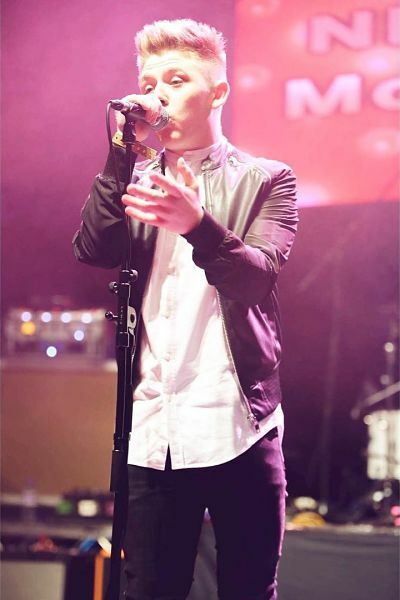 Nicholas McDonald continues to sing and perform , and is also now available to hire for corporate events. At just 16 years old, Nicholas McDonald was one of the youngest singers in the 2013 X Factor. He grew up in Motherwell, Scotland where opportunities to become a huge star are few and far between, which is why he has been waiting to audition for The X Factor since he was just 12. Now he has, he couldn’t have been more pleased after coming second. Nicholas McDonald’s singing career looks set to take off with 2014 looking to be a very busy year for him. Contraband is the UK’s top booking agent, with affable, experienced account managers who guarantee you the best deal possible. 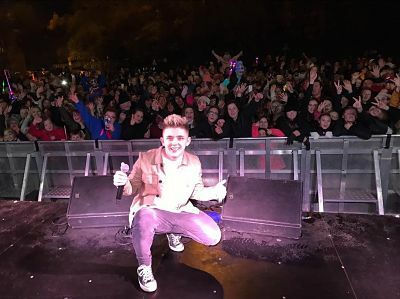 Contact us today if you would like to book Nicholas McDonald to be the headline of your event! We as your booking agent are more than happy to help you create the most memorable moments with Nicholas McDonald.